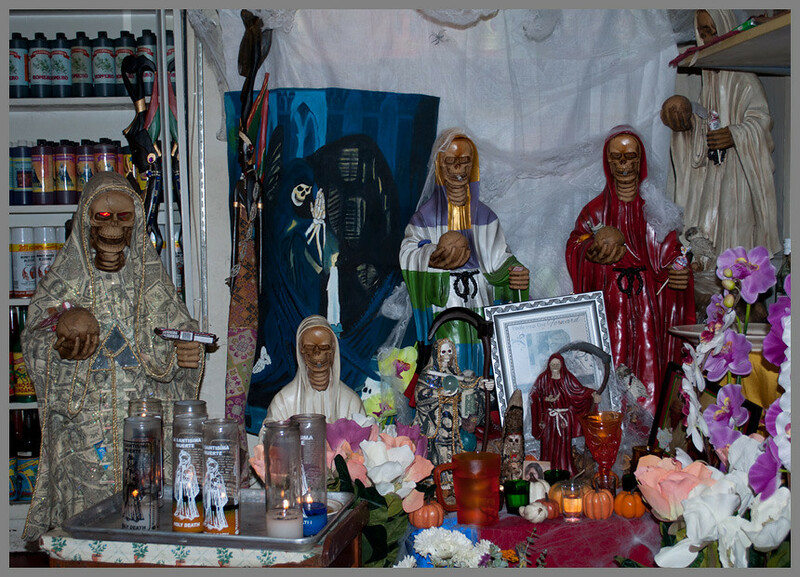 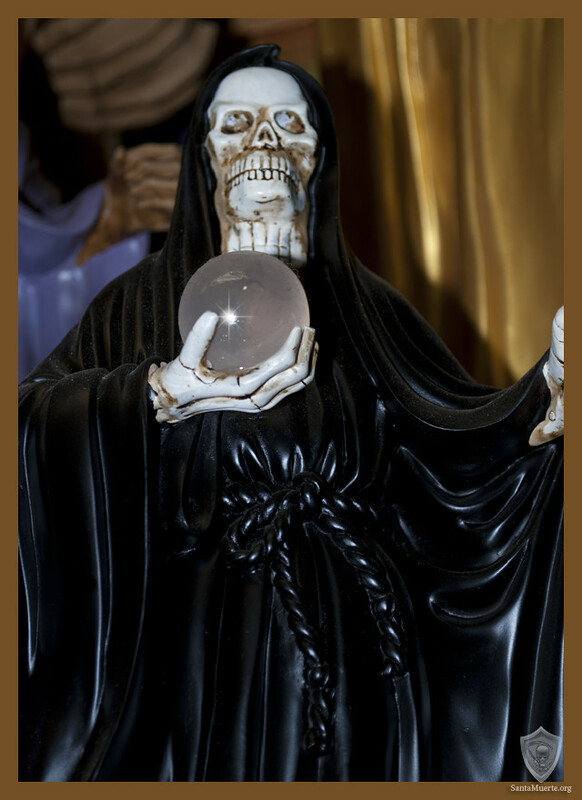 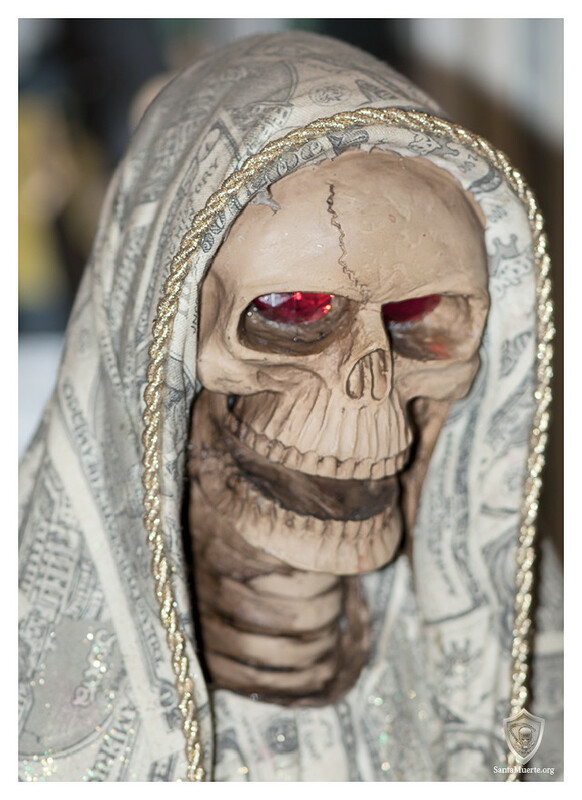 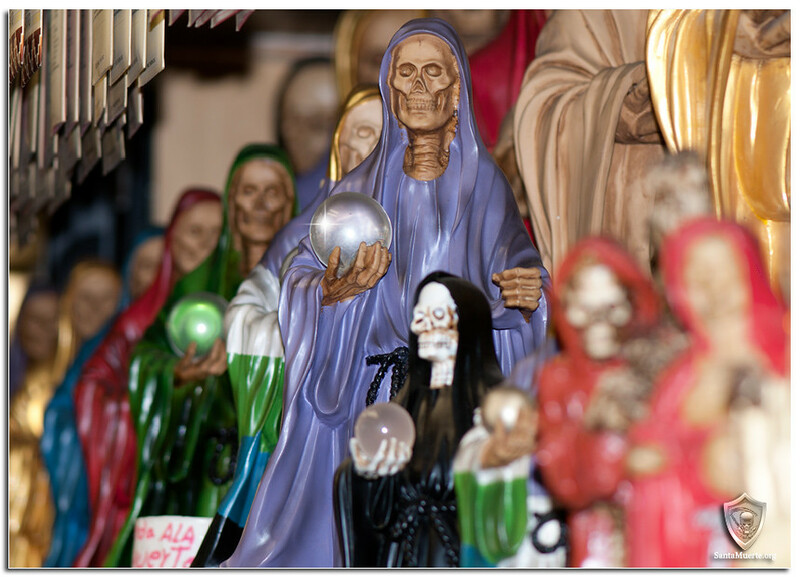 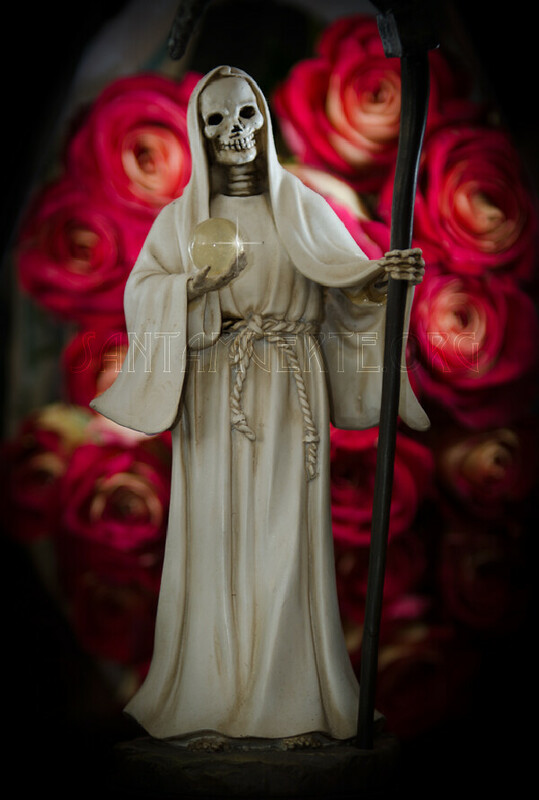 SANTA MUERTE - Como subir tu Oracion, Pedido, Testimonio etc. 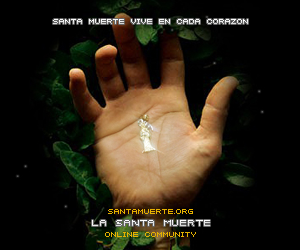 Bienvenidos a Santa Muerte | Online. 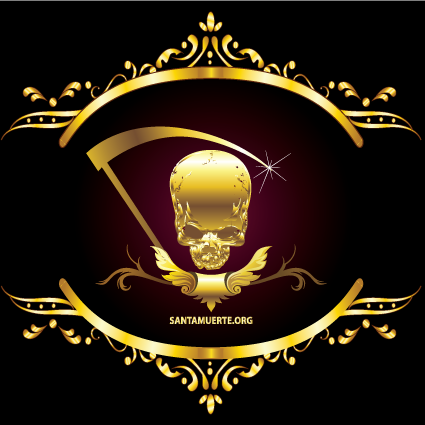 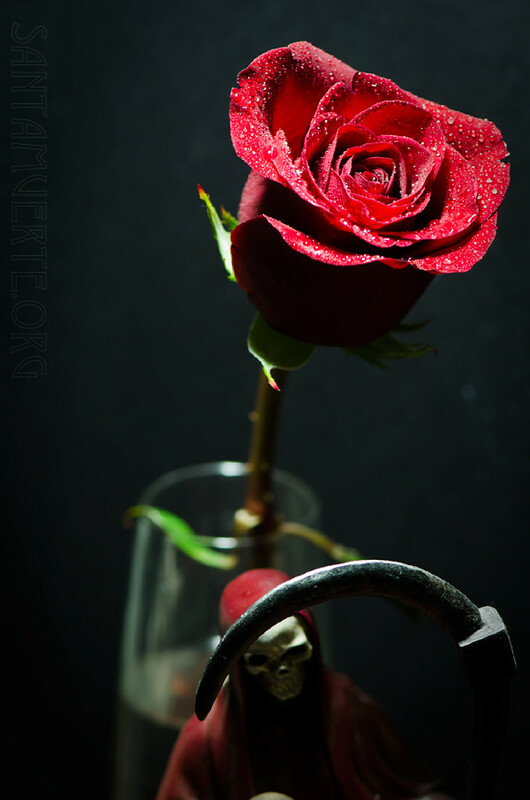 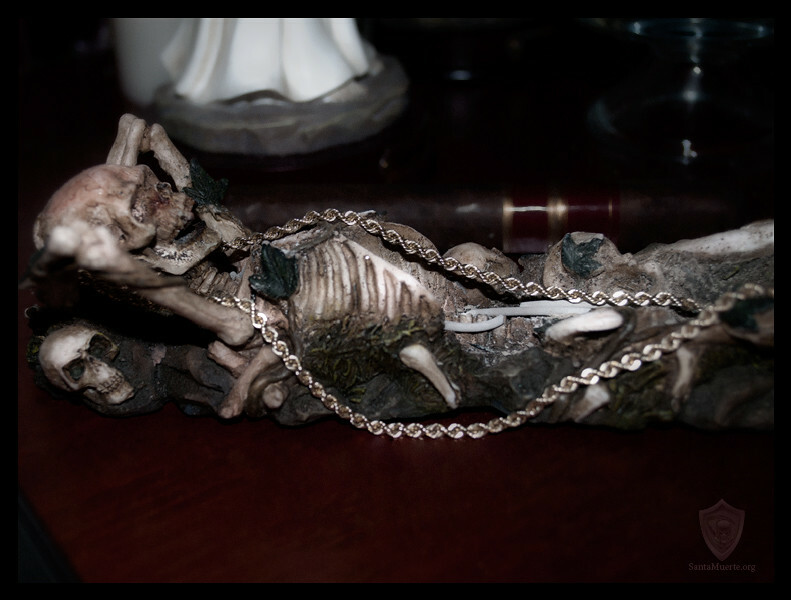 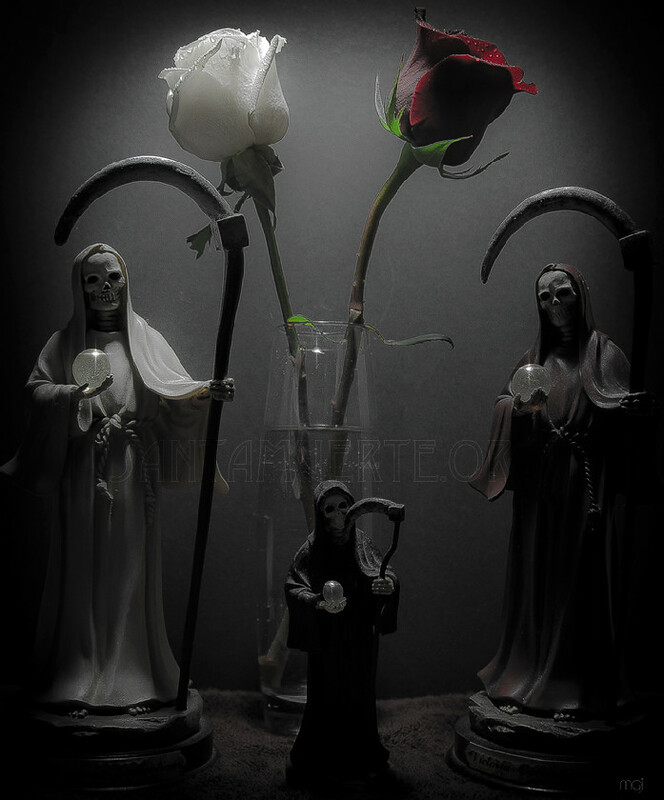 Welcome to Santa Muerte | Online, a group/cult dedicated to help each others, I am adding the english ver. 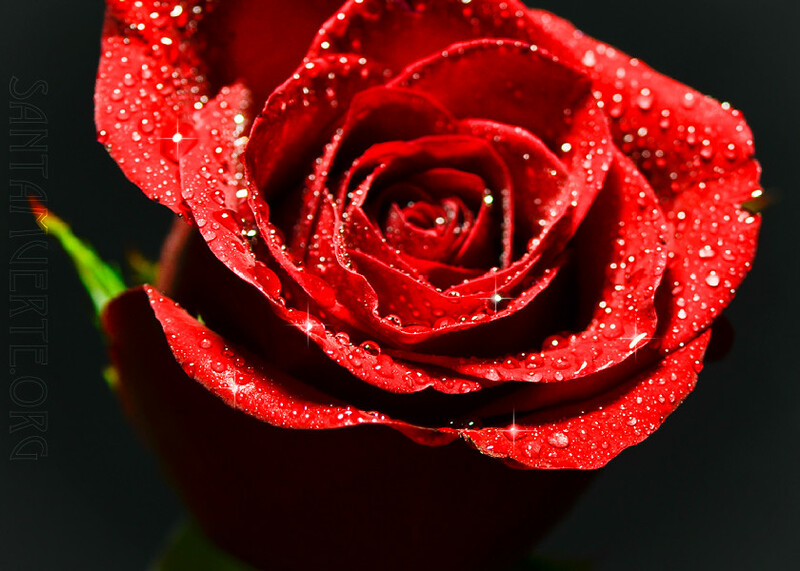 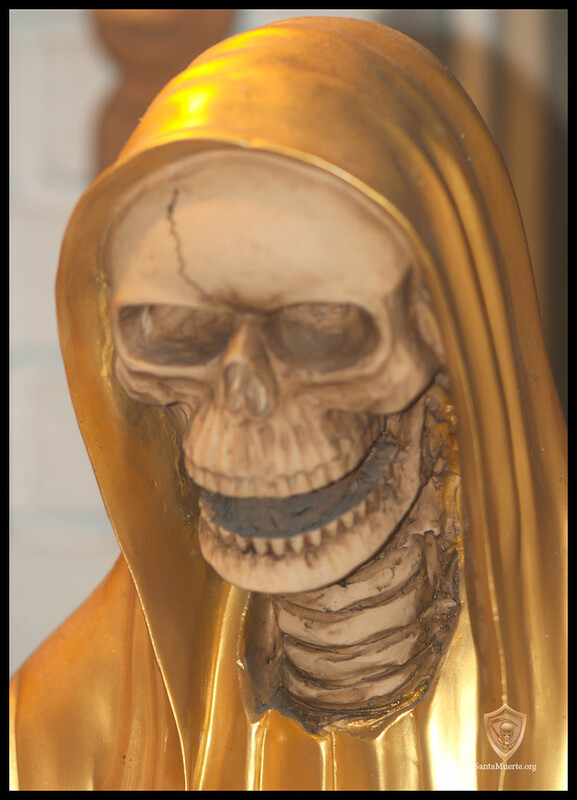 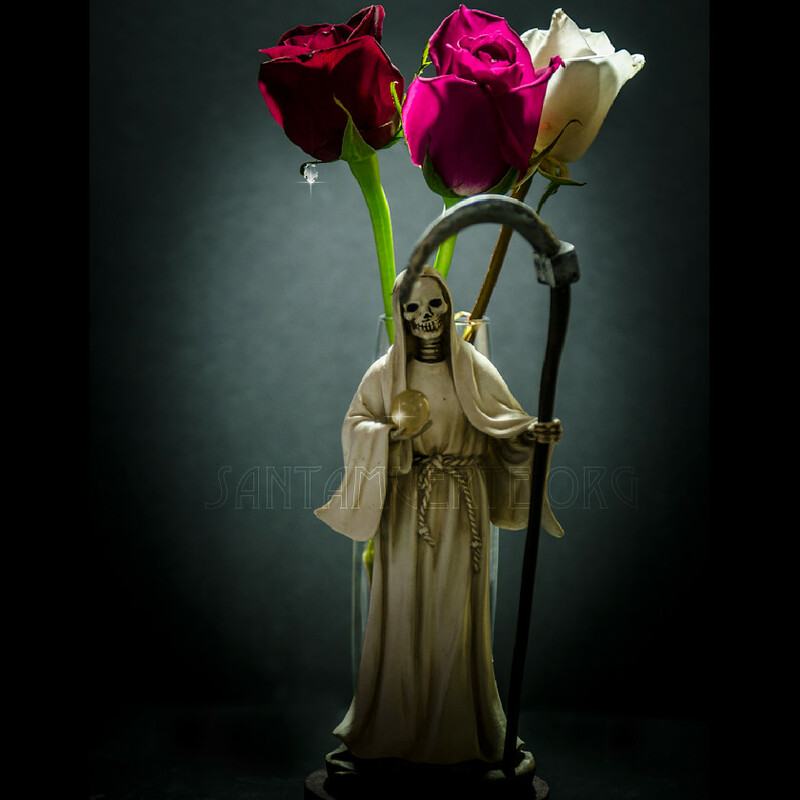 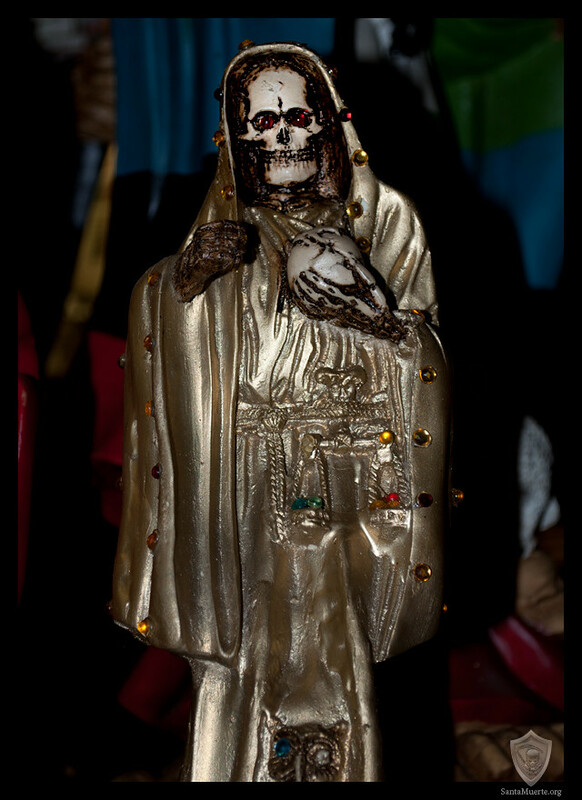 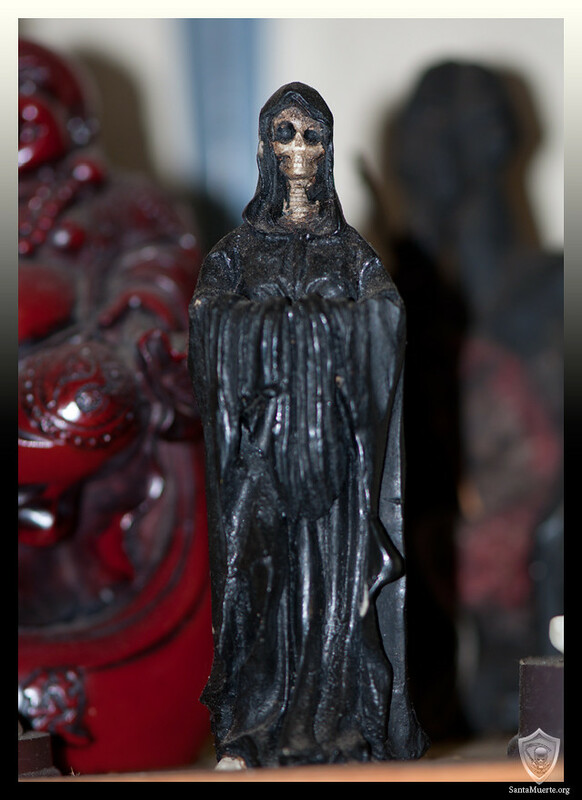 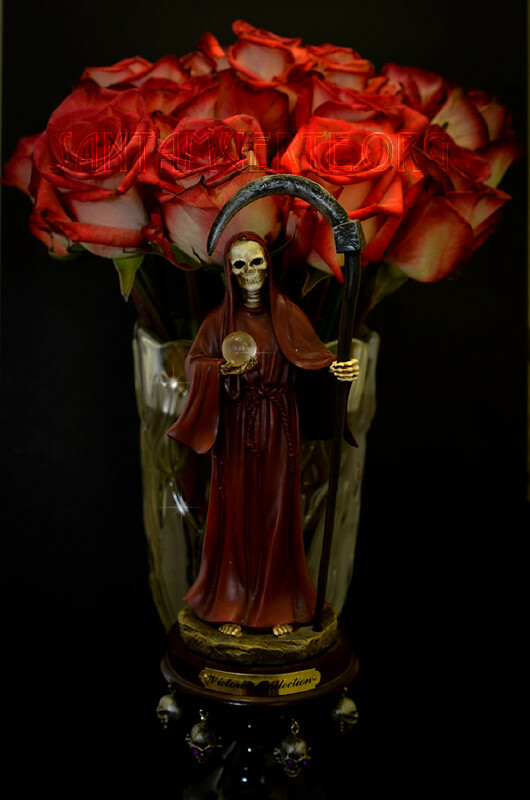 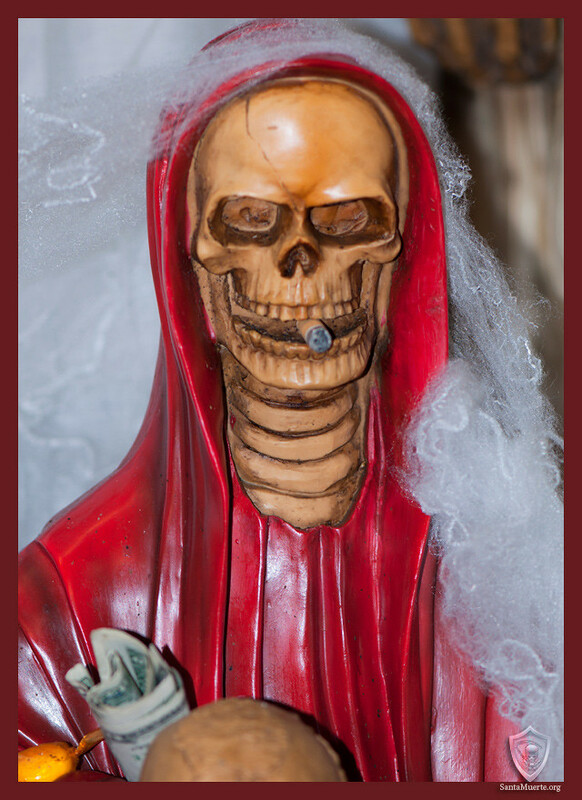 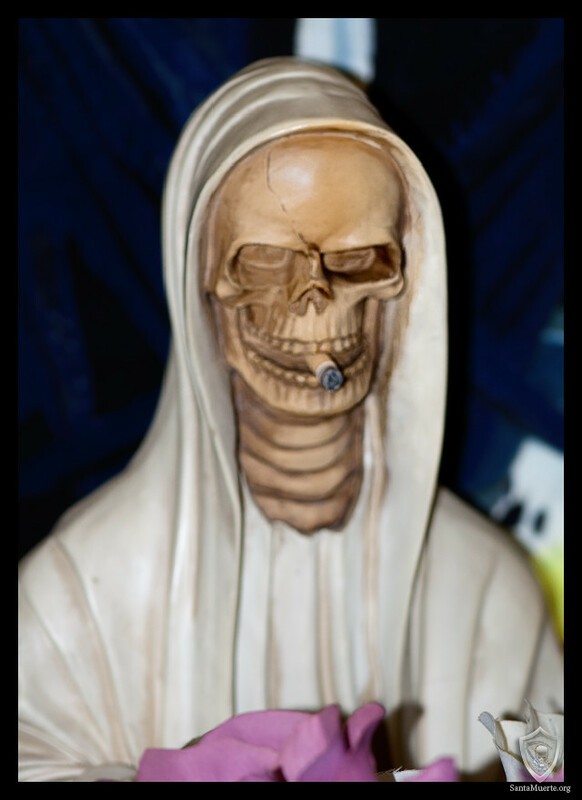 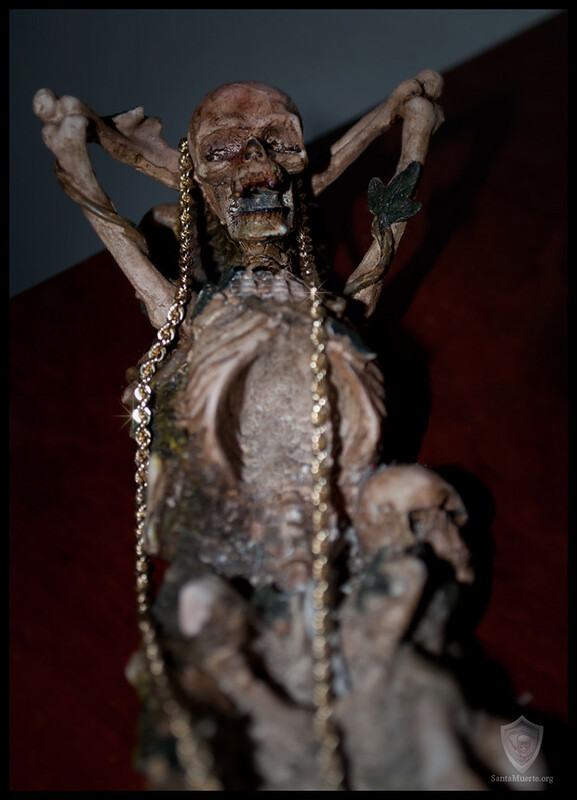 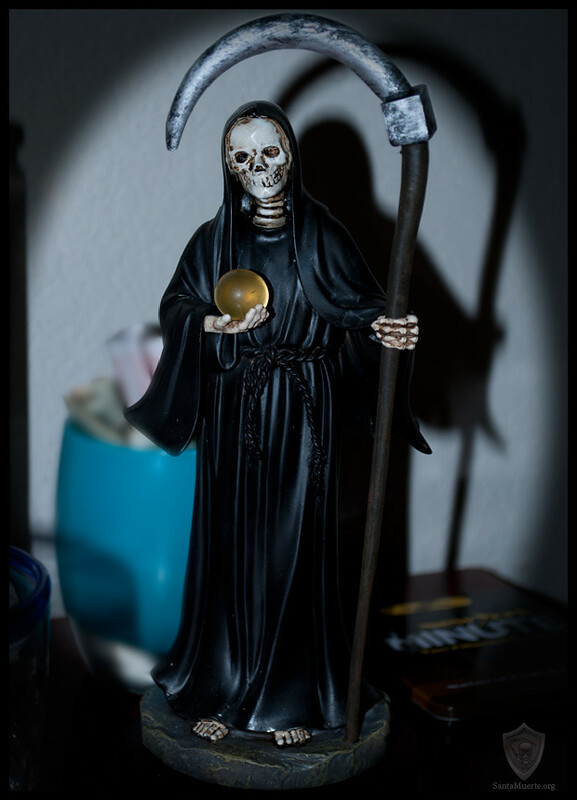 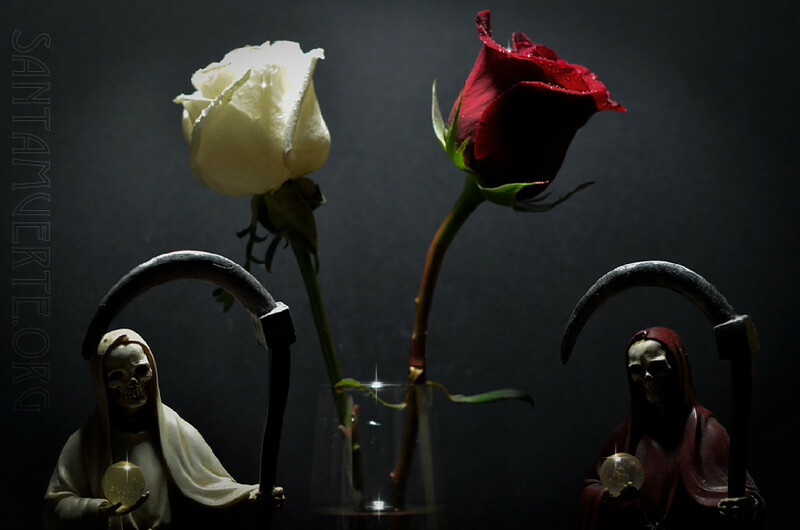 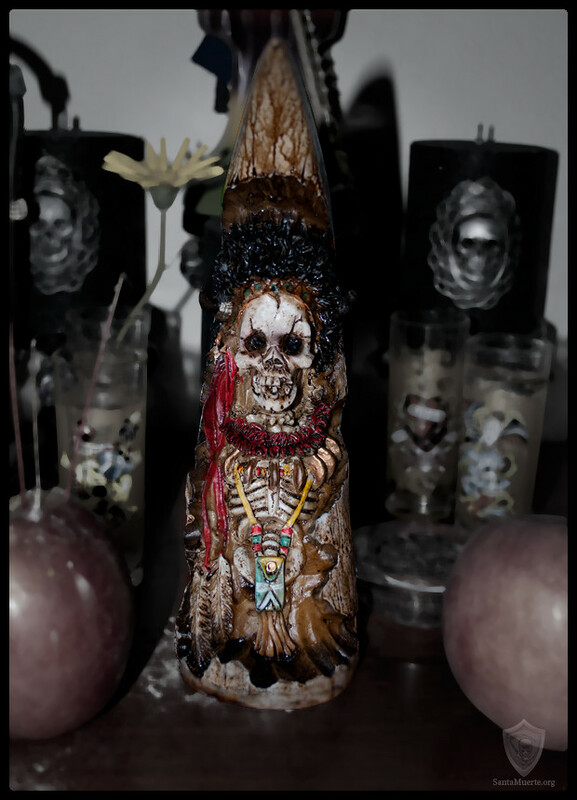 of this tutorial for all our English speakers, "for Ron" my brother. . ok Good Luck please start using it "the proper way" and Santa Muerte Bless You Always.